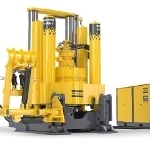 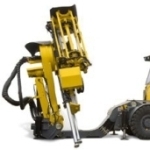 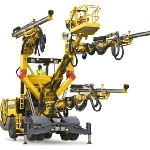 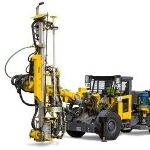 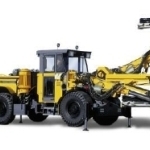 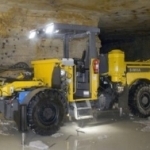 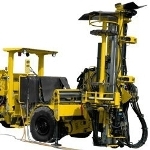 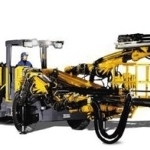 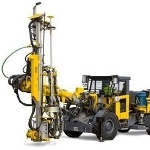 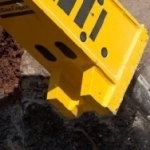 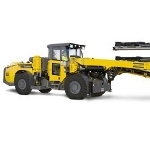 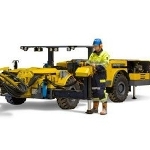 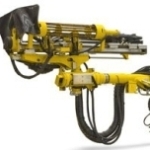 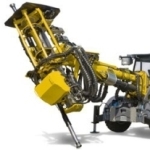 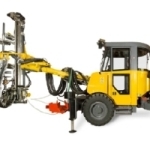 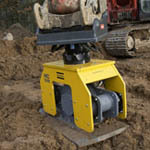 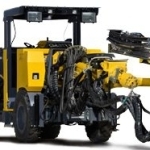 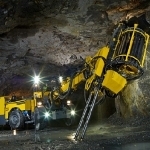 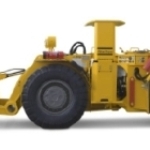 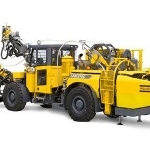 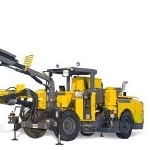 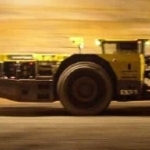 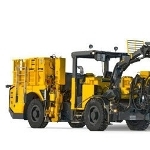 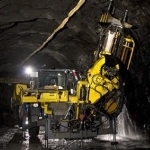 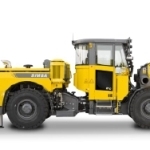 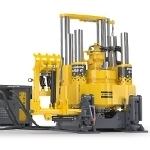 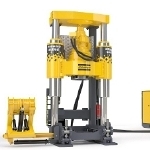 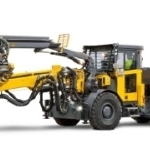 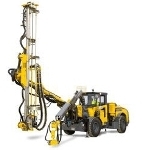 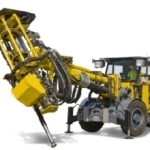 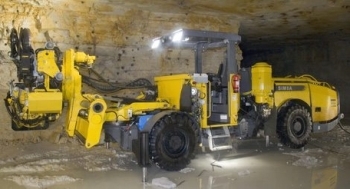 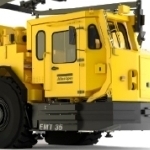 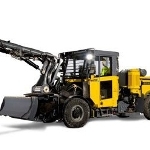 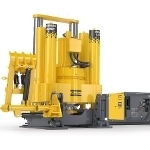 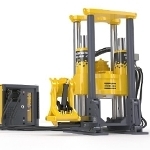 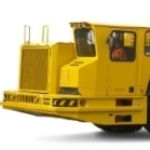 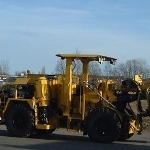 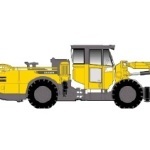 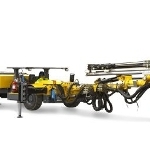 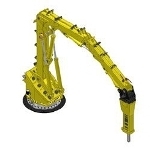 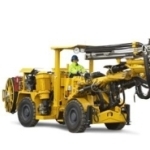 Atlas Copco offers Simba L3 C long-hole drilling rig which is designed for drilling parallel holes upward and downward with a spacing of about up to 1.5 m. It is suitable for use in medium sized drifts with a hole range of about 98 to 178 mm, and is provided with a Rig Control System (RCS) for offering a sustainable high-precision solution for long-hole drilling process. 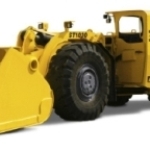 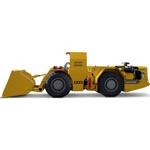 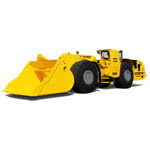 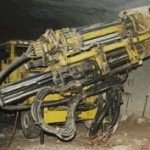 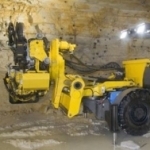 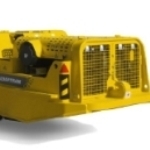 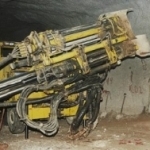 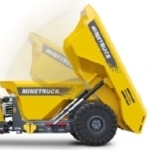 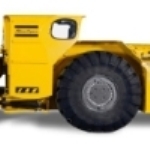 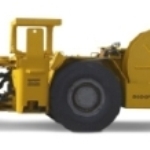 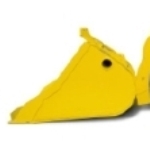 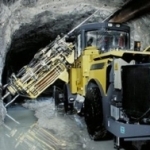 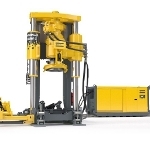 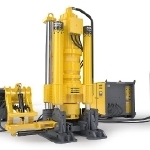 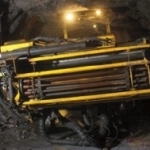 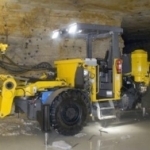 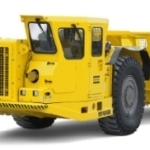 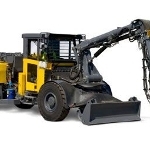 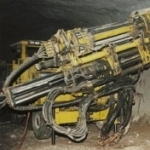 It also consists of a high-performance tophammer rock drill for large hole diameters. 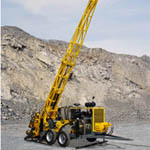 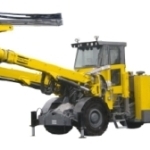 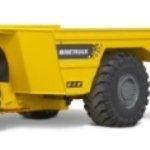 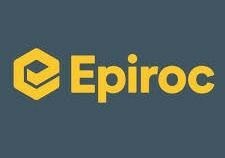 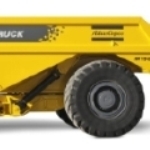 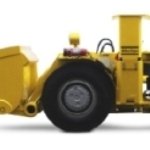 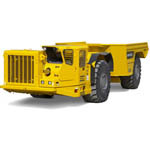 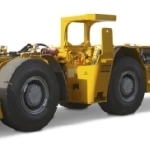 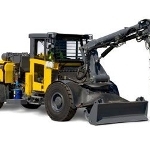 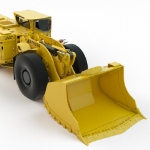 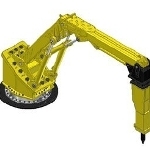 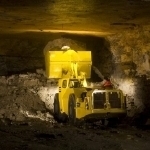 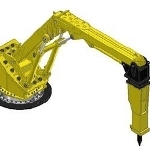 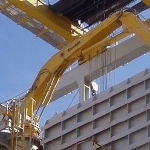 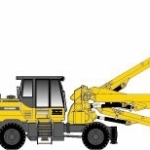 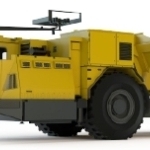 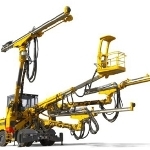 A reliable, computerized Rig Control System (RCS) is used for controlling the rig, thus increasing productivity, and ensuring high precision and ergonomic relief for the operator.